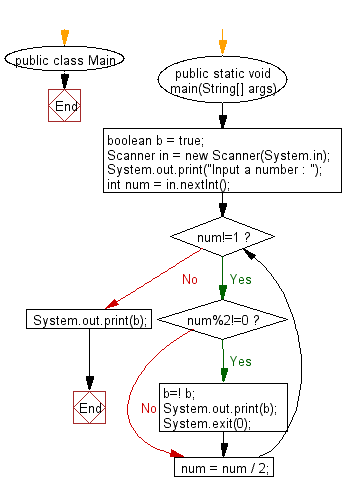 Write a Java program to check whether an given integer is power of 2 or not using O(1) time. Note: O(1) means that it takes a constant time, like 12 nanoseconds, or two minutes no matter the amount of data in the set. Previous: Write a Java program to compute xn % y where x, y and n are all 32bit integers. Next: Write a Java program to find all unique combinations from a collection of candidate numbers. The sum of the numbers will be equal to a given target number.